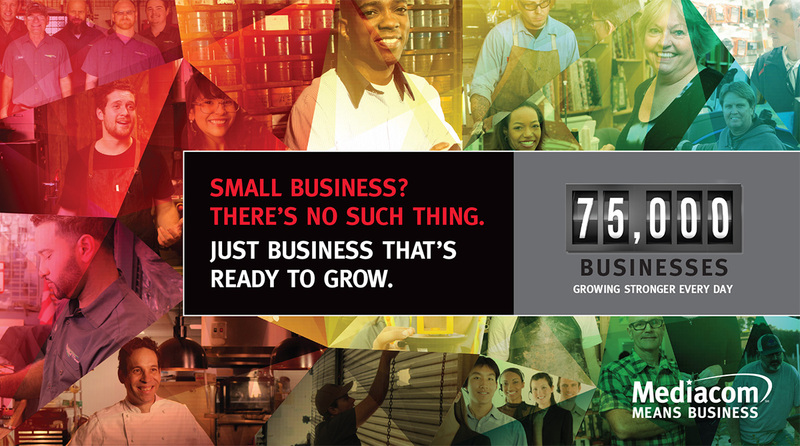 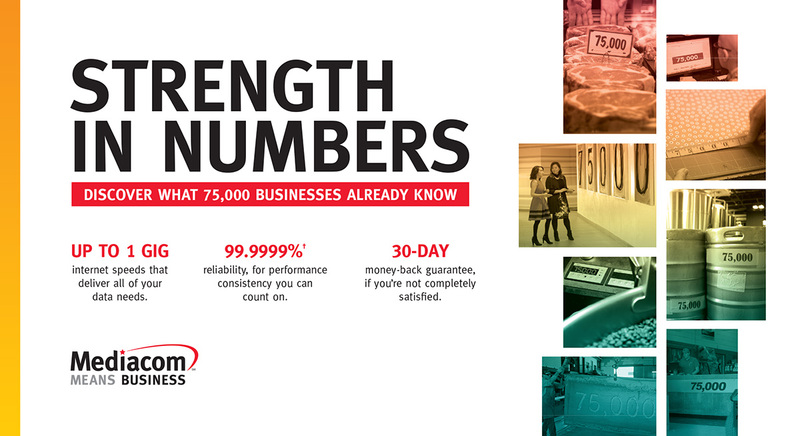 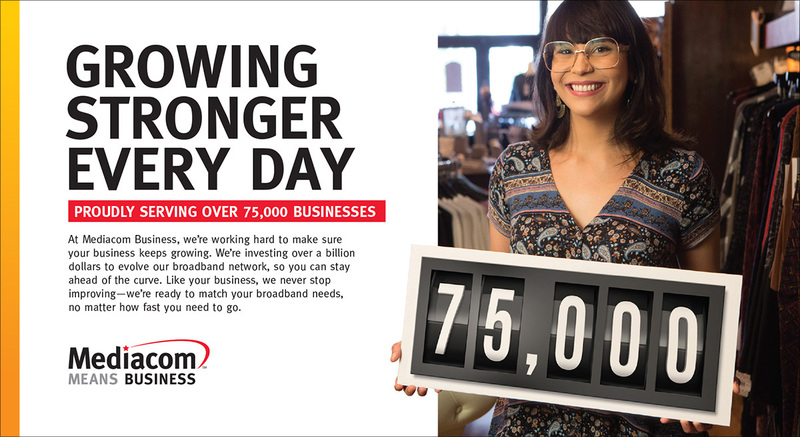 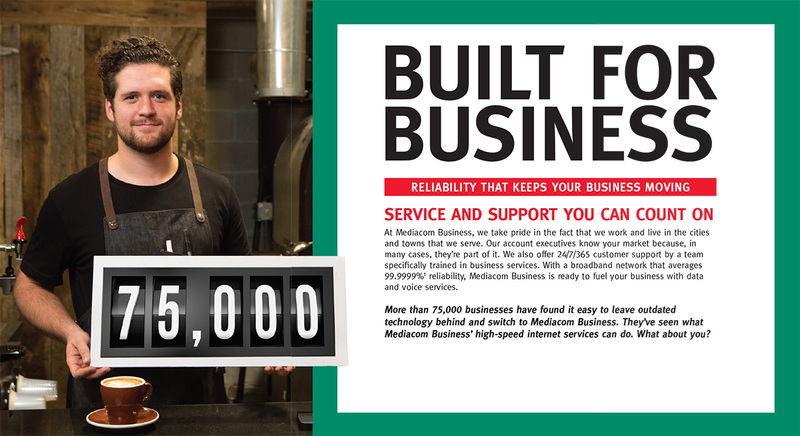 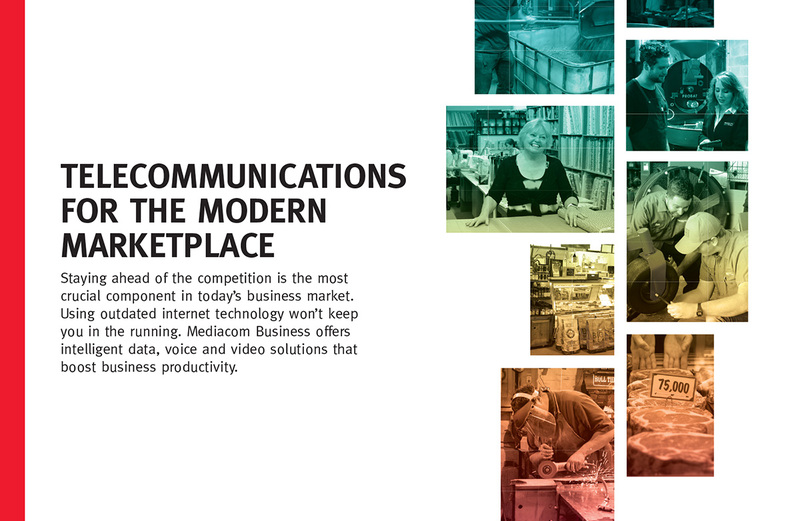 Our new campaign for Mediacom Business celebrates their growing customer base, which has now reached over 75,000 customers. 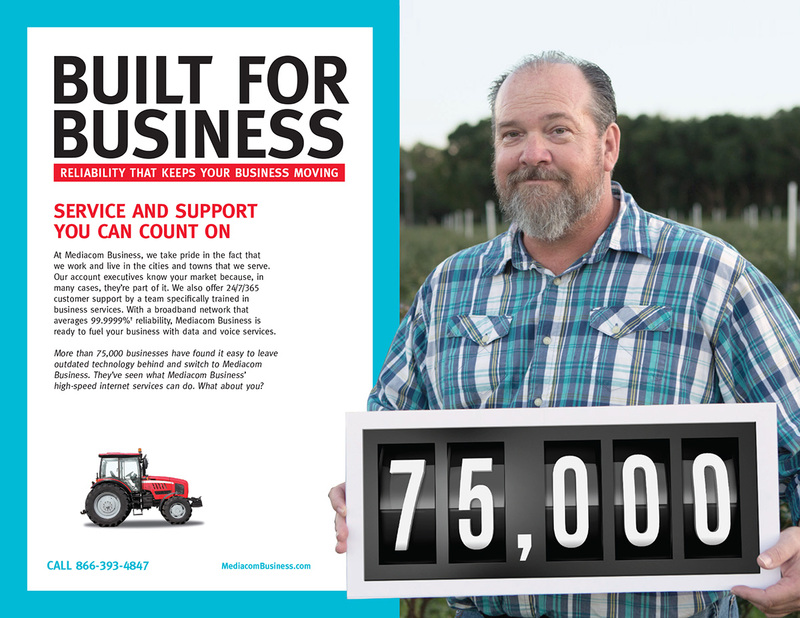 Using a documentary approach, we profile a range of small businesses across America who are embracing technology as a way to grow and expand their business. 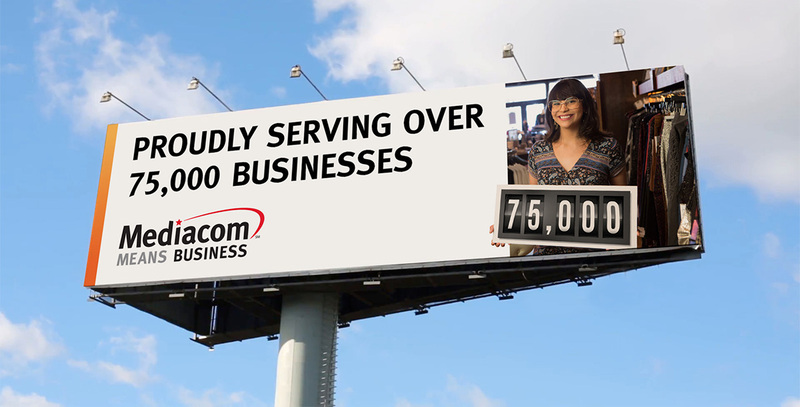 At the same time, we’re eliciting a “me too” attraction, a subtle reminder for the viewer not to be left behind as your competitors are making the switch to Mediacom Business. 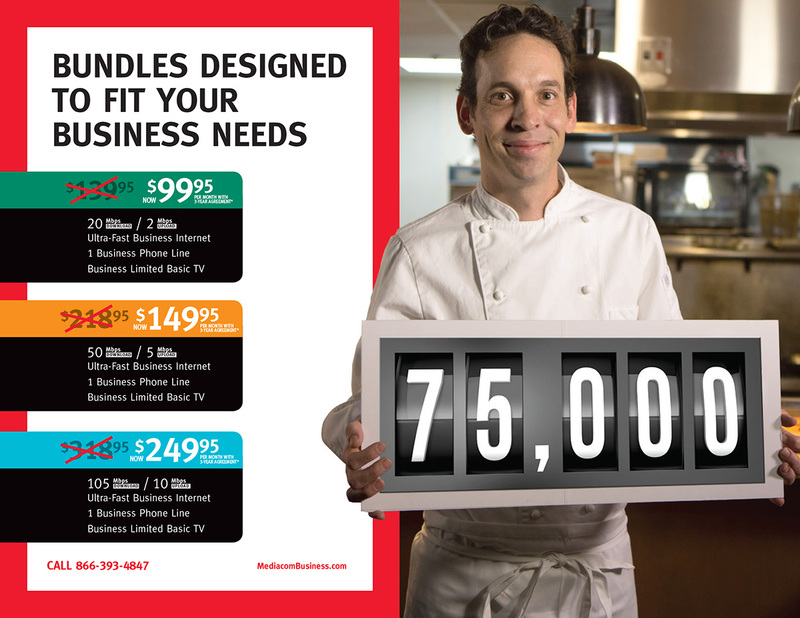 Take a look at components from this campaign below; direct mail, out-of-home, and digital media, or view more spots from this campaign here.